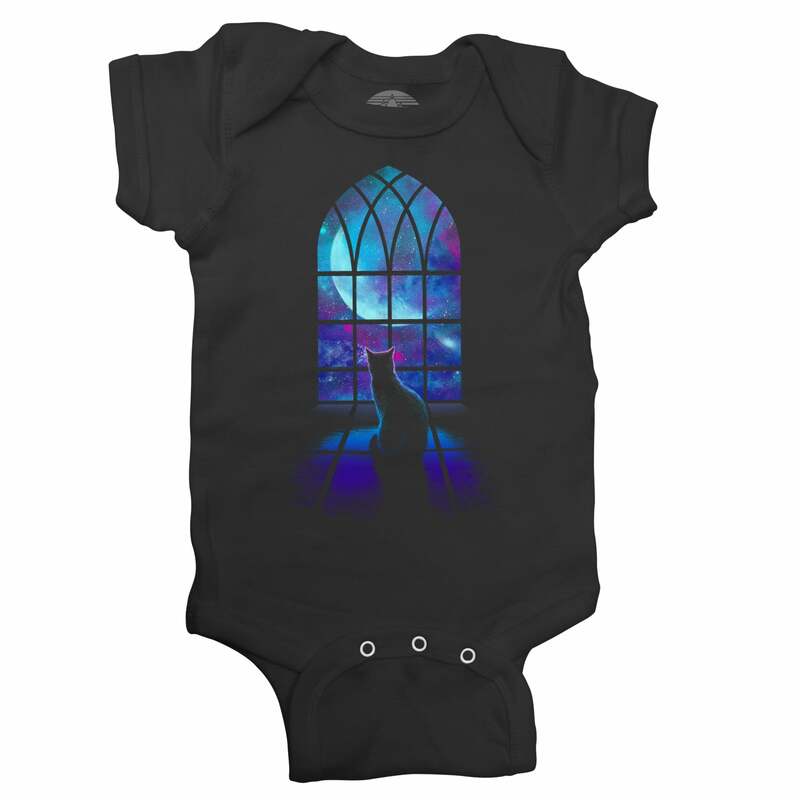 SHIRT STYLE (REQUEST CUSTOM SHIRT STYLE) Infant Bodysuit Boys TShirt Girls TShirt Ladies TShirt Ladies Vneck Mens TShirt Unisex Fleece Unisex Tank Top More Options Please! Oh my stars! This cosmic cat doesn't just need space -- it needs OUTER space on the scale of an entire galaxy! 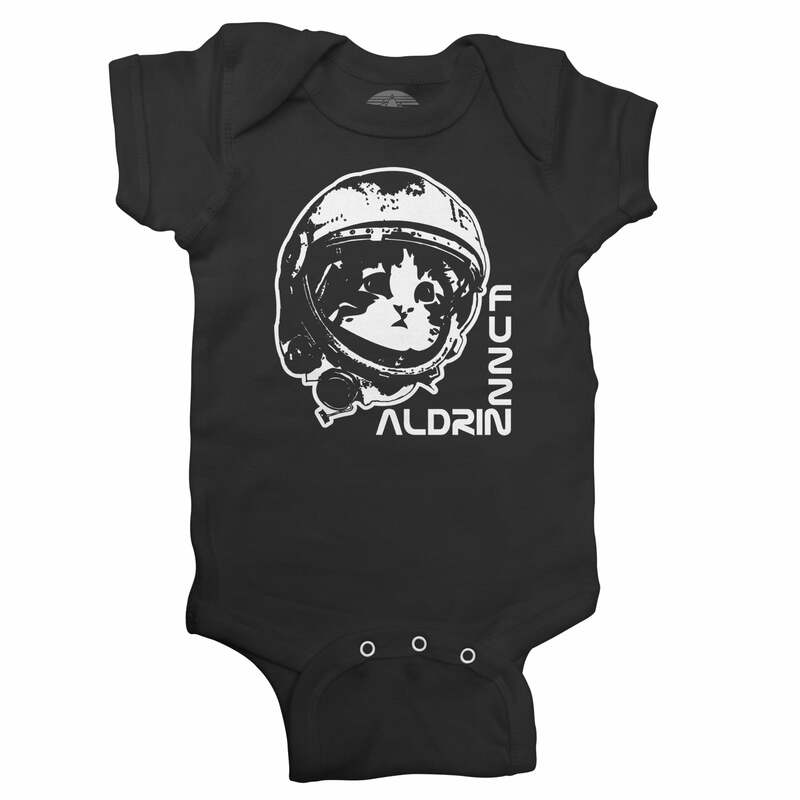 This cool astronomy bodysuit features a cute cat made of actual star stuff -- a colorful nebula! A great gift for little cat lovers, future astronomers, and little NASA enthusiasts. 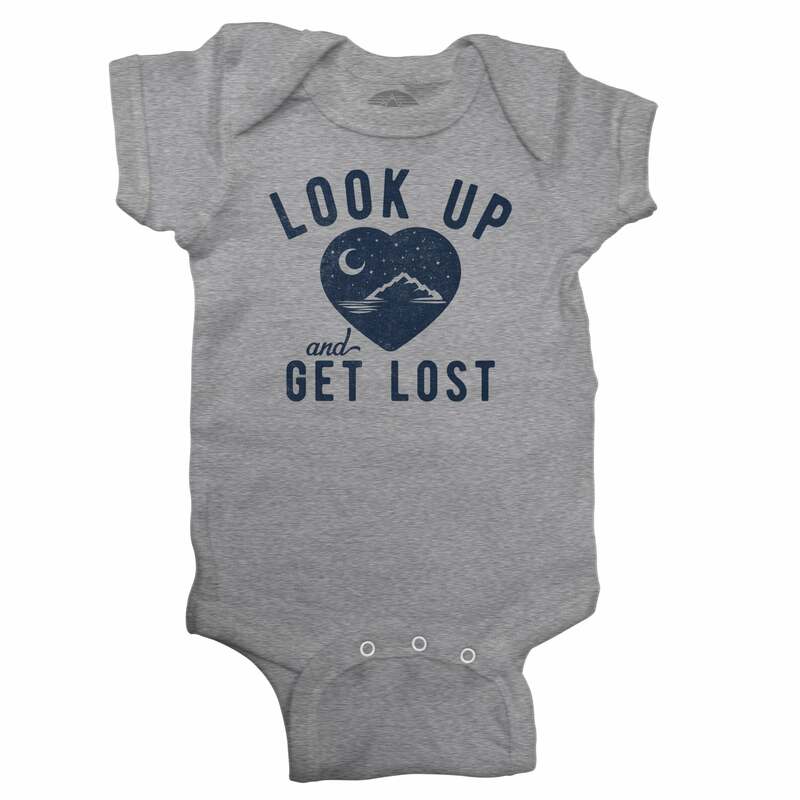 Our soft ringspun cotton infant bodysuits feature a unisex fit. Each bodysuit features side seam construction, double-needle ribbed binding on neck, shoulders, sleeves, and leg openings. Changing time is a breeze with the reinforced three-snap closure. (Note: heather bodysuits are a 93/7 cotton/poly blend.) We print on soft, combed ringspun cotton using eco-friendly water-based inks. All of our items are designed and hand-printed to order in our southern California studio.